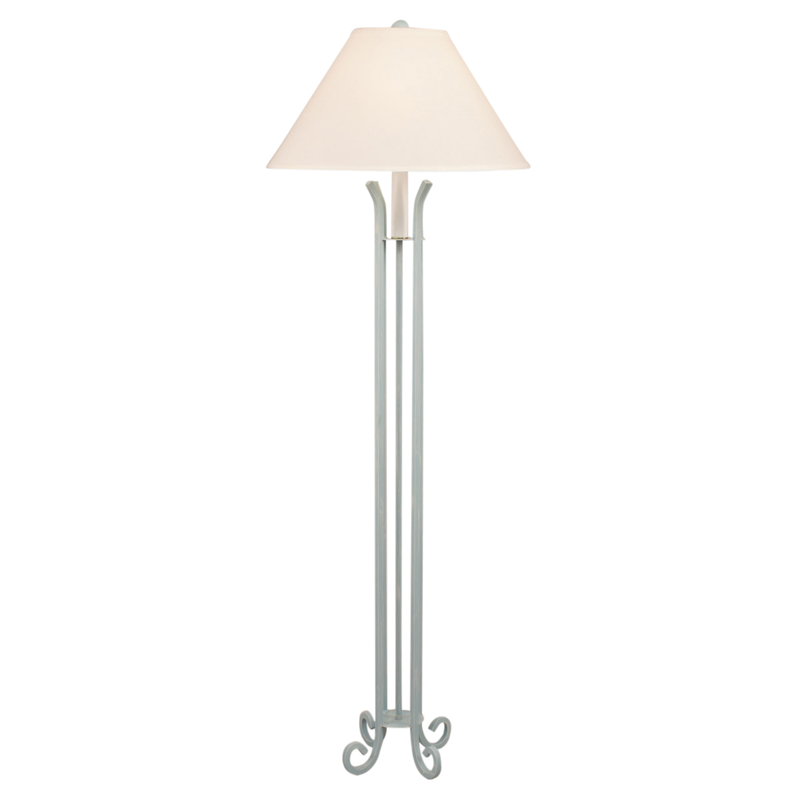 Capture sea-inspired style with the Atlantic Gray Four Leg Iron Floor Lamp. Made with a scrolled iron base, this floor lamp is the perfect accent for your decor. Ships from the manufacturer. Allow 1 to 2 weeks for delivery of this beach lighting. Cannot express ship. Explore our whole selection of high-quality beach floor lamps at Bella Coastal Decor now!